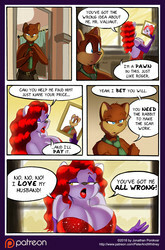 Who Framed Roger Rabbit — [Smudge] — Toon Town Whore! 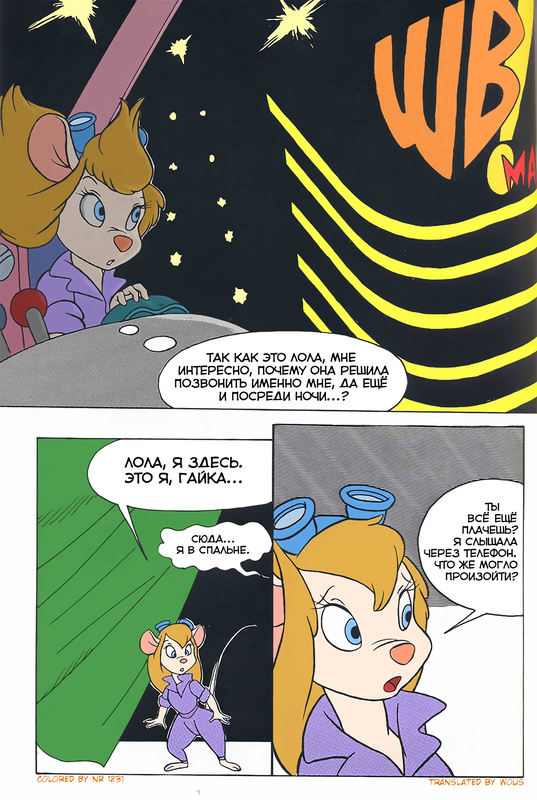 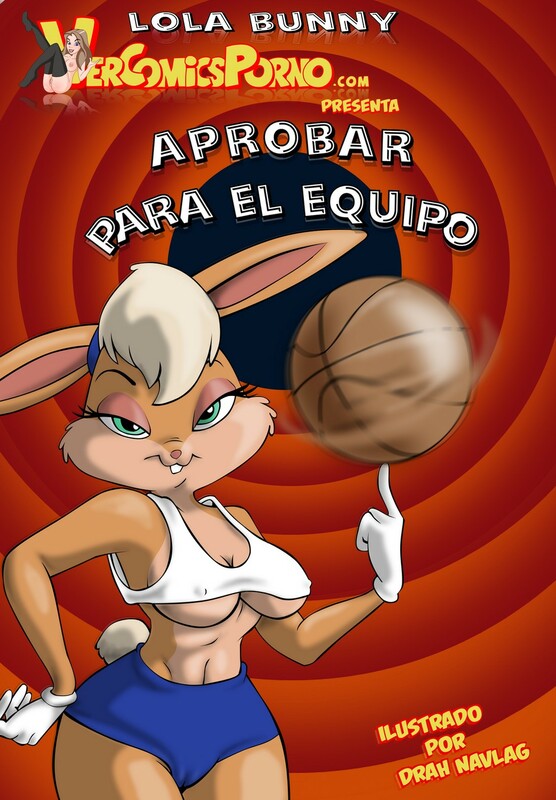 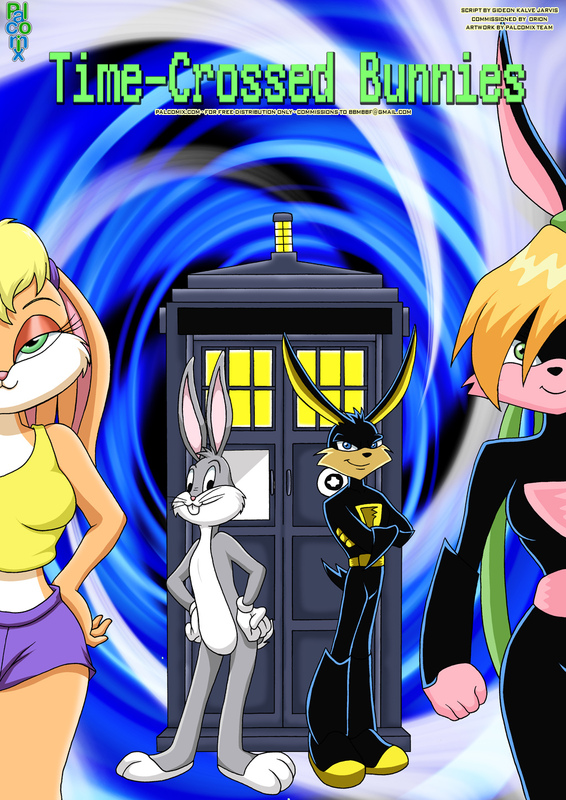 Looney Tunes — [VerComicsPorno][Drah Navlag] — Lola Bunny En Aprobar Para El Equipo!!! 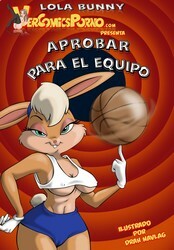 — Making The Team!!! 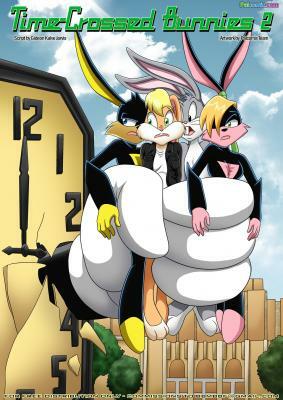 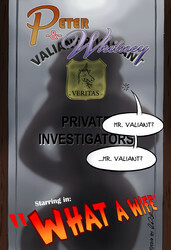 Looney Tunes — [MarikAzemus34] — Slam Bam Thank You Ma’am!